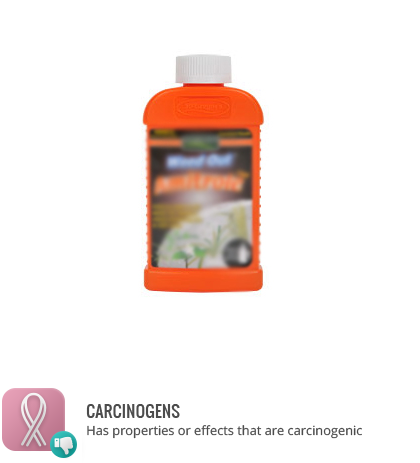 Amitrole is an herbicide used to control weeds. It is non-selective and acts by preventing chlorophyll and caotenoid development in the plant. The white leaves are unable to undergo photosynthesis and die. Amitrole is carcinogenic in animals and classes as a probable human carcinogen. Amitrole is not approved for use on food crops. It is fairly stable in water. It has potential for bioaccumulation in fish following runoff into water.